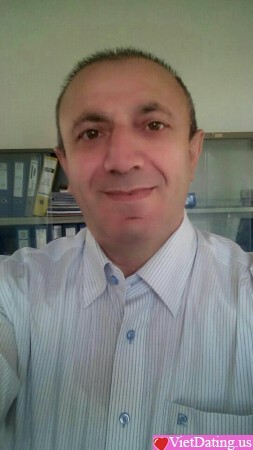 I am mehmet 57 age 167 cm 72 kgr green eye . calm and patience. good education and good job worked. I want vietnamese or asian ladies. I want woman love . and honest. and pretty. good nice woman.